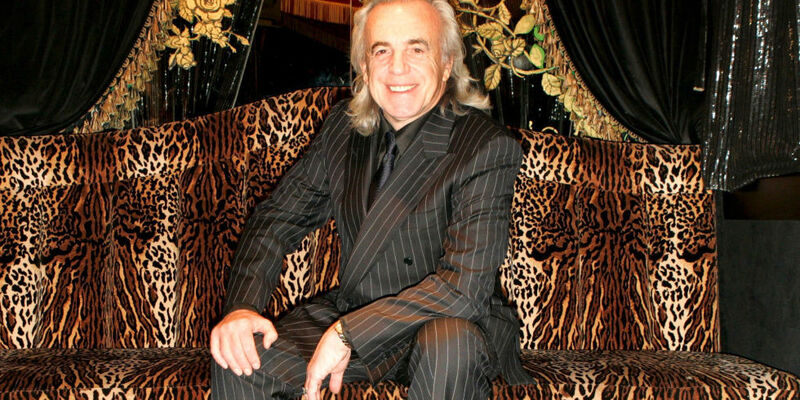 And so, farewell then, Mr Peter Stringfellow - that most flamboyant of entrepreneurs; the King of the Clubs (he ran music venues in his native Sheffield and Leeds from the early 60s - booking acts that included Rod Stewart, The Beatles and The Stones - before relocating to London to found his Soho "gentlemen's clubs" empire), his relentless talent for self-promotion made him a fortune, as well as carving himself a niche among Britain's long, long list of "famous eccentrics". His refusal to update his trademark mullet 'do, the gold and the bling, the velvet and the leopardskin, the occasional whiff of scandal, his numerous relationships with "dolly-birds" - he was as familiar a face in the tabloids as many genuine "stars". More often than not he was photographed with them, anyway! To round off in an appropriate vein, here's another Dusty number that is somewhat more fitting for our traditional end-of-week sign-off (as well as The Hippodrome dance-floor) - so why not hairspray yourself into oblivion, get your hands in the air, and Thank Disco It's Friday - with Baby Blue! He was also seen around some of the shadier parts of Soho.But then, weren't we all?